As summer winds down for most people, last weekend we were just getting started. 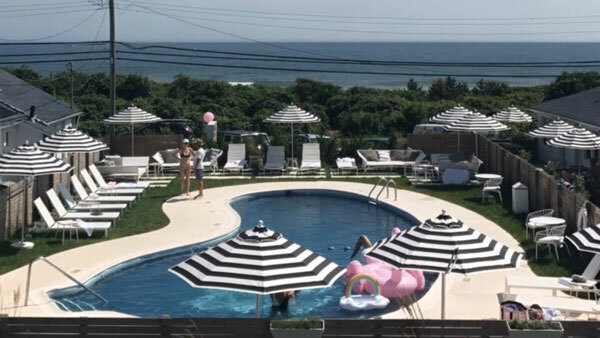 Bumble participated in the Millennial Pink Party, hosted by Larry & Toby Milstein and Human Rights Campaign board member Justin Mikita, at the new Breakers MTK Hotel in the Hamptons. This event raised money for the HRC’s LGBTQ advocacy efforts. Bumble kept party-goers hydrated with Bumble-branded coconuts by CoCo&Co while they sipped on cocktails and snacked on food from Seamore’s and Jars by Dani. DJ Nicole Rose provided the entertainment and Coveteur’s beauty touch up bar was key to getting picture perfect for SharingBox’s photobooth. Guests included Instagram celebrity Samantha Angelo of @theeyetravels, fashion It-Girls Charlotte and Sophie Bickley of Yin 2My Yang, and models Reya Benitez and Chloe Nørgaard. Special shoutouts to Knowlita, BAI, Tito’s Vodka, VieVité wine, Funboy, and BFA for starting our Saturday off right. 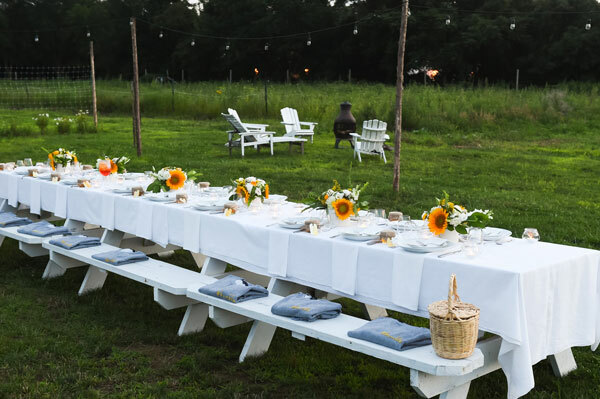 Next, Bumble headed up the road to Bhumi Farms in East Hampton for a evening celebrating Bumble BFF. Jesse Laz, the creative director of Marlo Laz, hosted the evening. Friends of Jesse were invited with the stipulation that each of them invite a new friend or BFF of their own. The night kicked off with a Moke International car to the event for all guests. If you don't know Moke, you should: Revived after 20 years, these cars make you feel like you're living the most quintessential summer moment. They’re the perfect mix of nostalgia, vacation and freedom. 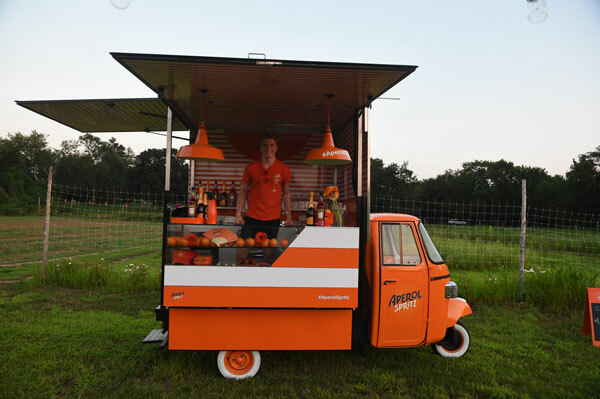 Upon arrival, guests were greeted with Aperol Spritz from a pop-up truck and given a tour of the farm. Bhumi, started by farmer Frank, is an organic and non-profit farm that partners with NY Common Pantry and POTS Bronx, two great NYC charities, to provide organic, nutrient-dense produce to low income families. Megan Huylo, the chef of the evening, created dishes based on the week's best produce: 10 herb salad, corn and squash succotash, purple potatoes, halibut and heirloom tomatoes, and peaches and cream. 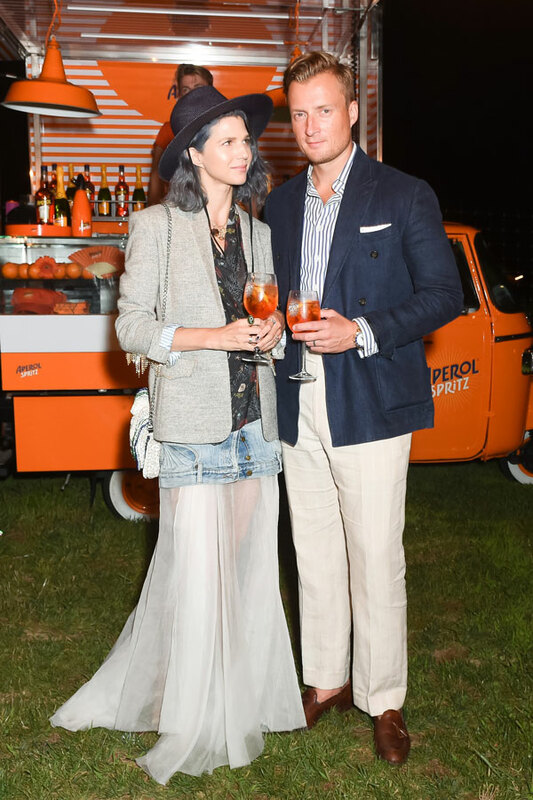 Guests, including Justin Mikita, Samantha Angelo of @theeyetravels, Toby and Larry Milstein, Sarah Bray of Town & Country, nutritional chef Molly Rieger of @mollysbest and publicist Malcolm Carfrae, enjoyed making new friends and drinking rose from local vineyard Wölffer Estate. It was the perfect mid-summer’s night BFF dream. How Can You Help Affected Hurricane Harvey Areas?